AUSTIN, Texas–” The Texas Forest Service and the Lady Bird Johnson Wildflower Center are pleased to announce America’s National Tree “The Oak,” will be the star attraction at the 118th Official State of Texas Arbor Day Celebration at the Wildflower Center 10 a.m., April 27, 2007. Gary P. Smith’s design plan for the new 16-acre Texas Arboretum at the Wildflower Center will be on display during the event. Susan Rieff, executive director of the Wildflower Center, hopes that the Arbor Day event will remind Texans that their remarkable native oaks and other trees are an important part of their heritage. “Native trees help define our sense of place and of beauty. They also shelter and feed wildlife, capture greenhouse gases from the air, cool our cities and shade our homes,” she said. Other events scheduled include the announcement of the State Arbor Day poster contest winner and the recognition of Austin’s status as Tree City U.S.A. for 15 years. 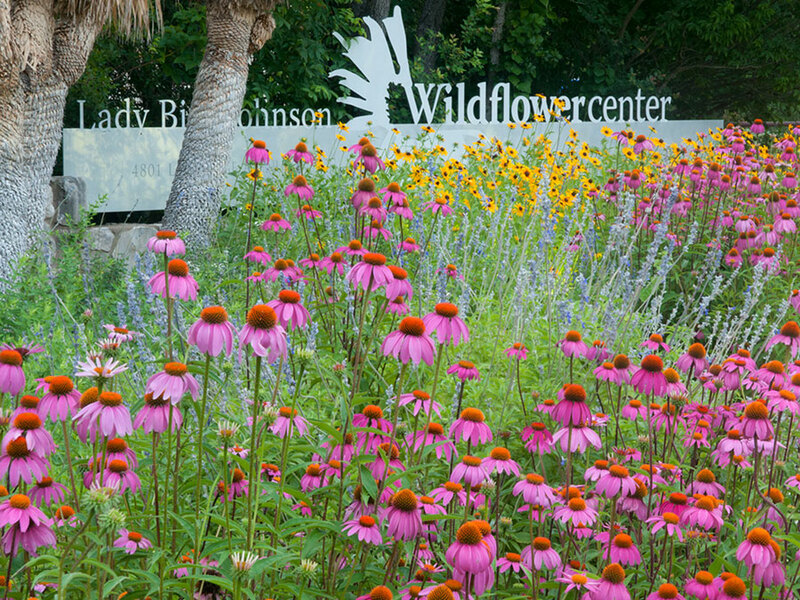 The Lady Bird Johnson Wildflower Center is located at 4801 La Crosse Ave., Austin, TX 78739. From downtown Austin, follow Loop 1 South (also known as MOPAC Expressway) past the traffic light at Slaughter Lane. Turn left at the next traffic light at La Crosse Avenue. The Center is on the right near the end of La Crosse. For more information about Arbor Day, visit either the Texas Forest Service (texasforestservice.tamu.edu) or the Lady Bird Johnson Wildflower Center Wildflower Center (www.wildflower.org).